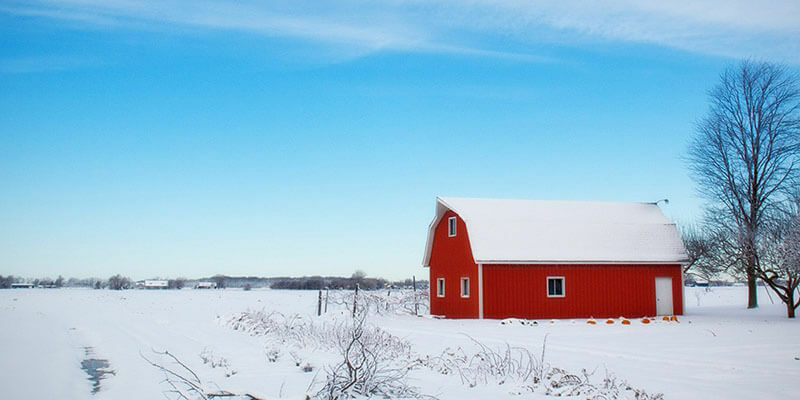 Farmers aren't in the fields, but that doesn't mean you can't bring service value. The off-season is a great time to connect with customers and drive service plan revenues. Try these tips below to stay top of mind and bring value to your customers before they need you. 1. "Broadcast" winter service plans and inspections. Are you trying to promote service packages before the new season starts? You can use AgriSync's Broadcast Alerts to reach your customers right where they are on their cell phone. No more getting buried in email inboxes along with every other seasonal promotion. Go out to the shop with your smartphone and record a broadcast of your best service tech highlighting the key benefits of a winter inspection. It's easy, and the video helps a farmer understand the value of your offerings. Type a message, upload a video or photo, and select your audience. Select Send to share your Broadcast Alert. Farmer Customers and Trusted Contacts receive text notifications that you've published a new Broadcast. 2. Invite customers to AgriSync before workshops. Are you offering a winter workshop or clinic? Training farmer customers? Or putting on events to meet with Farmer Customers before the new season starts? 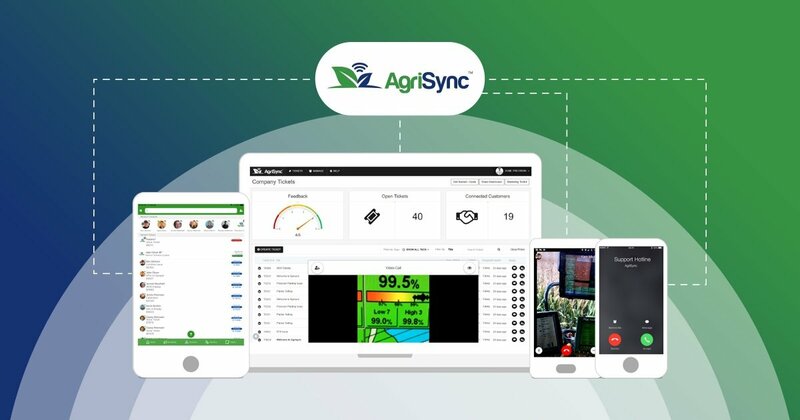 This is a great time to talk about your service plan and introduce customers to AgriSync. Using bulk invitations in AgriSync the day before your workshop will make it easy for farmers to be instantly connected to your dealership. Taking 5 minutes to talk about service in your workshop is a key step in optimizing your support strategy. Inside of AgriSync we provide you with a 5 minute slide deck/with videos to help you introduce AgriSync to your customers. When logged in to your AgriSync account on a web browser, navigate to "Manage" and "Bulk Invites"
Upload a CSV file with mobile numbers and email addresses, then select Submit to invite Farmers...you can also do this for your internal employees as a practice step. Farmer Customers will receive an invitation via text message to download AgriSync. When Farmer Customers download the app, they are automatically connected to your team.